We have all been there….well if you are female (most likely, although some men may experience this too), wax, shave or use a depilatory product to get rid of unwanted body hair…. the dreaded post de-fuzz skin irritation and/or in-grown hairs. If you get waxed professionally your therapist will most likely apply a calming lotion afterwards. However, lets be honest, how many people use a calming lotion after using the likes of an epilator in the comforts of their own home. I use the word comfort when talking about being in your own home and definitely not in relation to using your epilator! I once worked with someone who would only tackle the epilator once she was a few glasses of wine down. This torturous piece of equipment has many benefits, like waxing does, but the plucked chicken looking irritated skin, followed by itchy in-grown hairs a few weeks later are the main down sides…..after the initial pain of de-fuzzing. 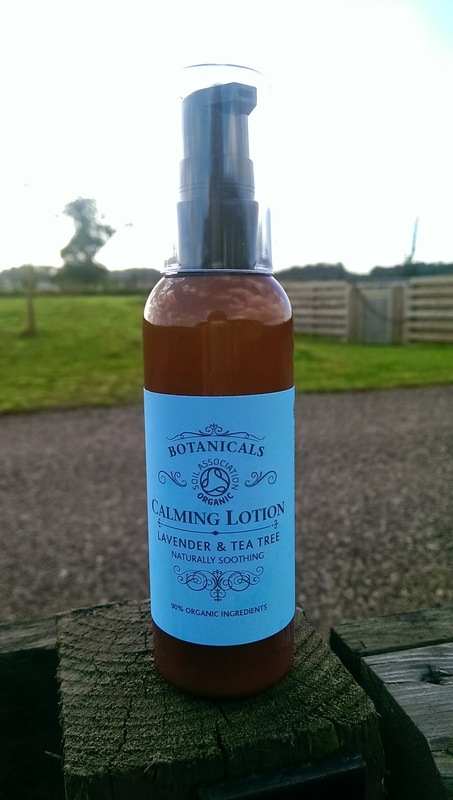 Ahead of my most recent fight with an epilator, I got my hands on Botanicals Calming Lotion with Lavender & Tea Tree (www.botanicals.co.uk). This natural and pure body lotion is perfect for application after hair removal, as it naturally soothes and calms the skin with the aid of lavender, tea tree, marigold, and aloe vera. I applied it immediately after using my epilator and I noticed a cooling sensation, almost tingling, on the skin straight away. This body lotion is very light to apply and did not leave the skin feeling sticky or tacky as it was absorbed really quickly. My skin post de-fuzz normally feels a lot drier but this lotion seemed to replenish the moisture that had been lost. The smell of lavender and tea tree was very apparent but was welcomed. Overall this lotion was wonderfully soothing and I applied it for the first few days after using the epilator to help prevent the dreaded in-grown hairs. So far so good. my skin felt a lot less sensitive, mush less red looking and was re-moisturised. 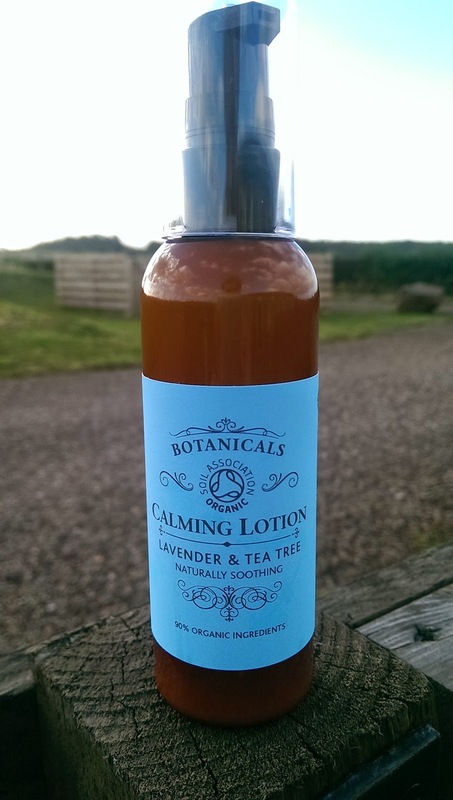 I will continue to use this Calming Lotion and can imagine it would also work nicely if you have over indulged in the sun a little bit. Give it a shot and let us know how you get on. 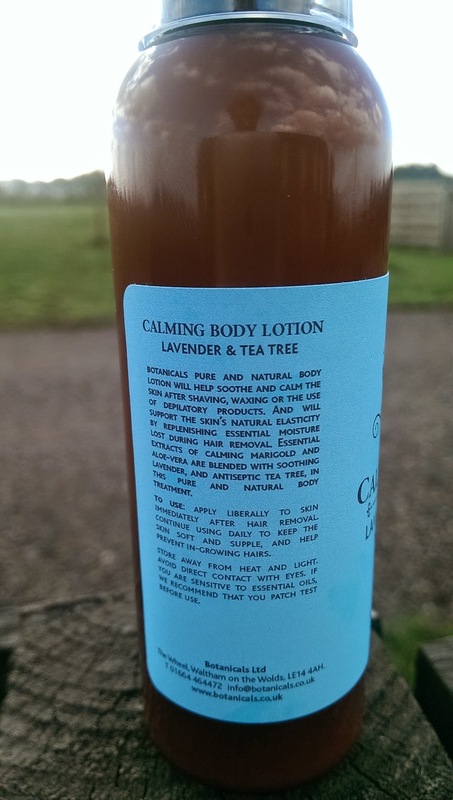 This can be bought for £14.75 from www.botanicals.co.uk.